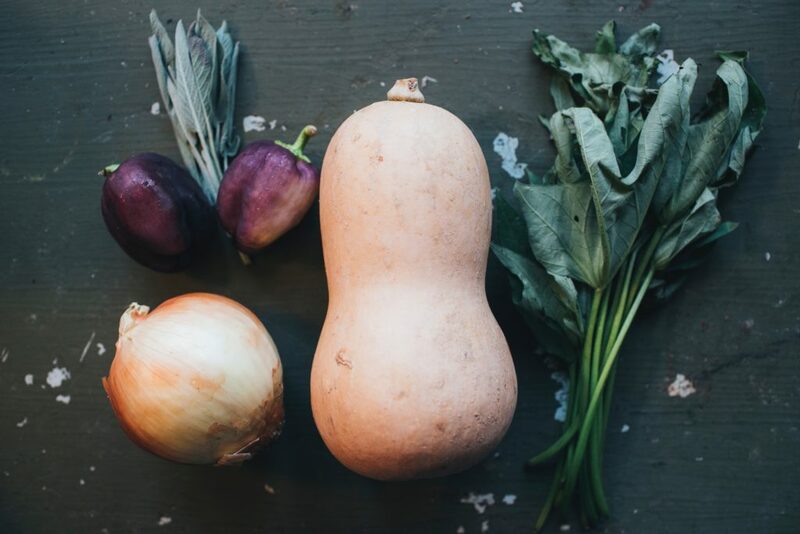 Locally there are many untapped resources available to get produce that was harvested close to ripe, and grown organically. Many super markets get their produce from growers who harvest their produce prior to the produce being ripe. That way they can ship it and have it look ripe by the time the produce is put on your shelf; how else can we get produce form places like Chile. However, it is important to allow the produce to ripen on the plant for maximum nutritional value; this is why the vine ripen tomatoes are so popular. Some local alternatives are: shopping at the local farmers market, Health Food stores, markets like Sprouts, Vons, Whole Foods, local farms, home shows, and craft fairs. Many people are surprised that home shows and craft fairs are a part of that list. The reason behind this is that many local people will sell home raised eggs, homemade breads, beef jerky, jams, etc. Often these homemade and home grown foods are made without preservatives; which is a healthier choice when considering that many of the preservatives used have been found to be carcinogenic (cancer causing). Before purchasing from some of these local resources don’t be afraid to ask questions like: how was this raised or grown?, what ingredients were used? any chemicals sprayed? Remember, purchasing from these local sellers helps our local economy. But, eating a healthy diet full of fresh organic vegetables and fruits, whole grains, healthy fats and healthy meats is not achievable for everyone in today’s fast paced society. For those of us who can not eat healthy every day, we need to supplement to fill in the nutritional gaps. What does supplementation mean? Supplementation means to add something to complete a thing, make up for a deficiency, or extend or strengthen the whole. Most nutritionists, chiropractors, and other health oriented practitioners agree that the typical American diet is lacking in basic nutrition and therefore requires the need for supplementation. Recently a professor of epidemiology and public health nutrition, Gladys Block, at the University of California, Berkeley, published that the average American receives 30% of their calories from unhealthy sources. 25% came from sweets and desserts, soft drinks, and alcoholic beverages, while salty snacks and fruit flavored drinks made up 5%. Research shows that the typical American diet is pro inflammatory in contents, with a 20+ omega 6 to 1 omega 3 ratio; while nutrition experts suggest a 2 to 1 ratio would be optimum. What supplements should I take? Like everything in life, there are different levels of commitment when it comes to your optimum health. Most experts agree that a bare minimum is a multi vitamin. For those who wish to take things a bit further; an example of the next level would be to include Omega 3 (Fish oils), Glucosamine sulfate, and a multi-mineral. A third step could include CoQ10 (anti oxidant and energy), occasional cycle of probiotic supplements, digestive enzymes (improve gut health and function), and vitamin D (research has shown many Americans are deficient in vitamin D). 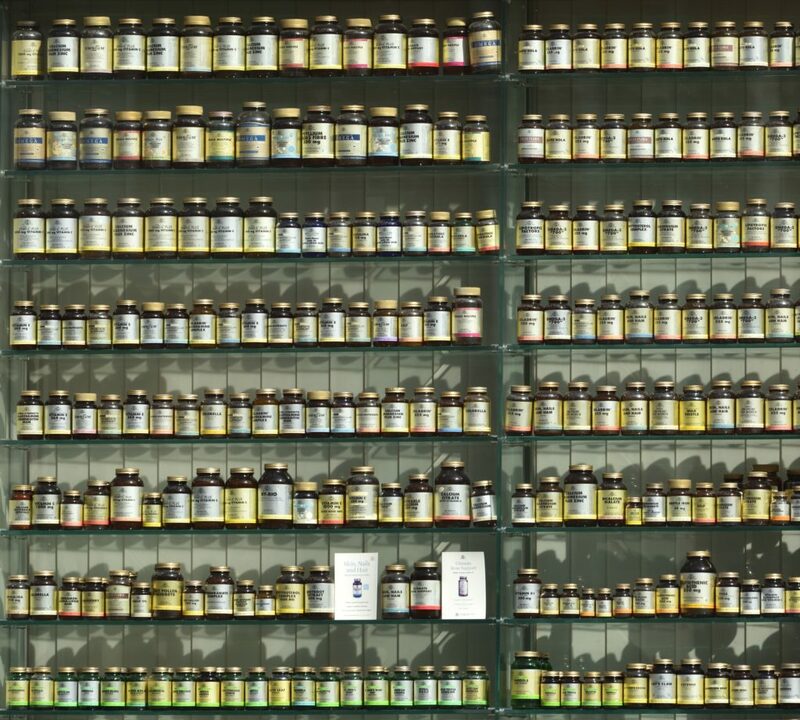 One issue underlining the more advanced levels of supplementation of specific supplements for specific health reasons (example taking specific supplements to help with cholesterol, blood pressure, sleeping, energy, etc); don’t self “prescribe”, all advanced levels, beyond a multivitamin, should be advised and supervised by a healthcare practitioner. In a simple answer, yes. Water soluble vitamins are not easily stored in your body and are wasted out in your urine; which makes it difficult to overdose on. However, the fat soluble vitamins A, D, E, and K, are stored in your body and can cause significant health issues if over consumed; especially A and D. Also, iron can be over consumed and cause health issues. It is important to read all your labels and then look up the recommended daily intake and allowance (RDI and RDA) and compare what you are taking to what is recommended. Just remember that your healthcare practitioner may recommend more than the RDI amount due to special circumstances. One topic that must be addressed when discussing supplementation is: the difference between synthetic supplements and whole food organic supplements. Currently, the food industry synthetically will coat/fortify things like breakfast cereals, vitamin C to sweets, vitamin D to milk, and others. There are arguments both for, and against, this current practice. One issue with synthetic supplementation, either in fortifying foods, or in pill form, is where are they making the chemicals? and what are they making them from? ; China is a large producer and they have had some recent trouble with quality. The other issue is that there is a difference between eating a carrot that contains Vitamin A, and other nutrients, co-factors, and co-enzymes to aid in the digestion and use of Vitamin A in the body, and taking synthetic Vitamin A by itself. When vitamin A is ingested by itself, our body has to use the co-enzymes and other nutrients in our body’s storage to use the vitamin A. This is why many people will see benefit when taking a synthetic multivitamin for a few short months, but then later when the body’s storage is used up the benefits are not there. For the majority of the time whole food organic supplementation is best, however there are scenarios when a quality synthetic supplements are necessary. There are no nutritional magic bullets. You can not supplement yourself to health while consuming poor quality foods. We simply need to eat less high calorie, low nutrient foods, and focus on foods that are rich in nutrients. The take home message here is to achieve a healthier lifestyle we need to: look toward buying locally raised, grown organic, picked when ripe foods, and supplement to fill in any nutritional gaps. Hippocrates is famous for saying the following applicable quote: “Let food be thy medicine and medicine be thy food”.